You can no longer change your email within the application. 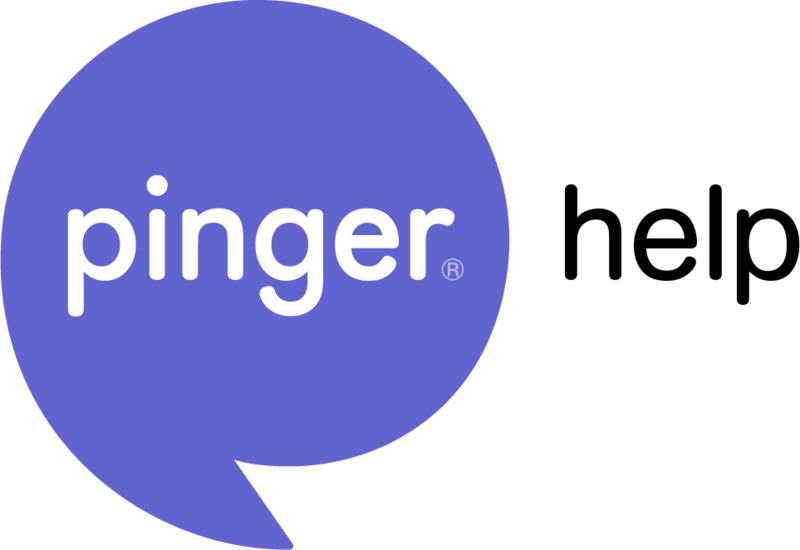 If you wish to change your email, send us an email at support@pinger.com, and our support team would be happy to help you out. If you have more questions, or need help with something, click here to submit a request for help.